​March 6, 2014, Hong Kong – KOHO, one of the largest Grade A office revitalization projects in Kowloon East in 2014, is now in development. The project is set to raise the bar for revitalized office buildings in Hong Kong, specifically in Kowloon East which is growing rapidly in stature as a second business hub in the territory. This follows the massive transformation of the area’s commercial scene in recent years in line with the revitalisation scheme set up by the Hong Kong Government. Located at 75 Hung To Road, Kwun Tong, the project will transform a former cotton factory into over 200,000 sq. ft. of high performing office space offering a unique commercial building with a host of different space opportunities for tenants. The building consists of 12 highly efficient and regular floors, with each floor ranging from 16,000 to 24,500 sq. ft. gross. Exceptionally high ceilings are available in certain zones, with a possible private entrance lobby and dedicated lift access for an occupier taking up floors 1-3. CBRE has been appointed as the sole leasing agent and property manager for the project. The project is scheduled to complete in Q4 2014. The industrial heritage of Kwun Tong is bursting with potential with the completion of a number of revitalization projects hitting the market, offering more choices of commercial developments for the Hong Kong occupier public, and an answer to the ever growing space challenge faced by the territory. 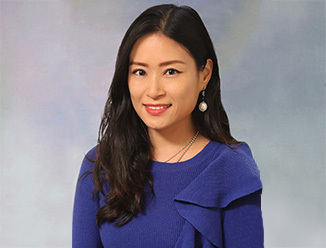 “In anticipation of minimal supply in Kowloon East in 2014 but great demand for new Grade A office space, KOHO is one of the most significant office revitalization projects in the market this year. 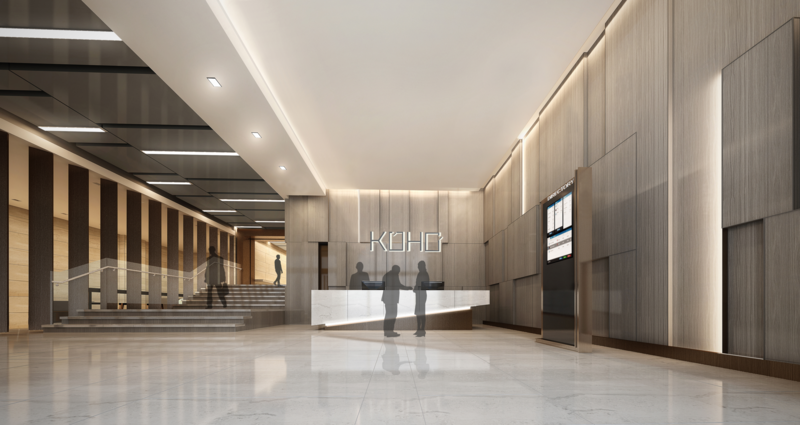 At this time of high demand KOHO is an especially important new opportunity as it meets the specification requirements of large international occupiers and carries the essential qualities and scale they need,” said Ian Stewart, Director, Office Services, CBRE Hong Kong. KOHO is about to bring to the market a solid quantity of Grade A contiguous space in the heart of Kwun Tong where a growing community of international tenants is based. With its location, building specifications and design, KOHO possesses distinctive features to accommodate the complexity of the demand in the Hong Kong market. 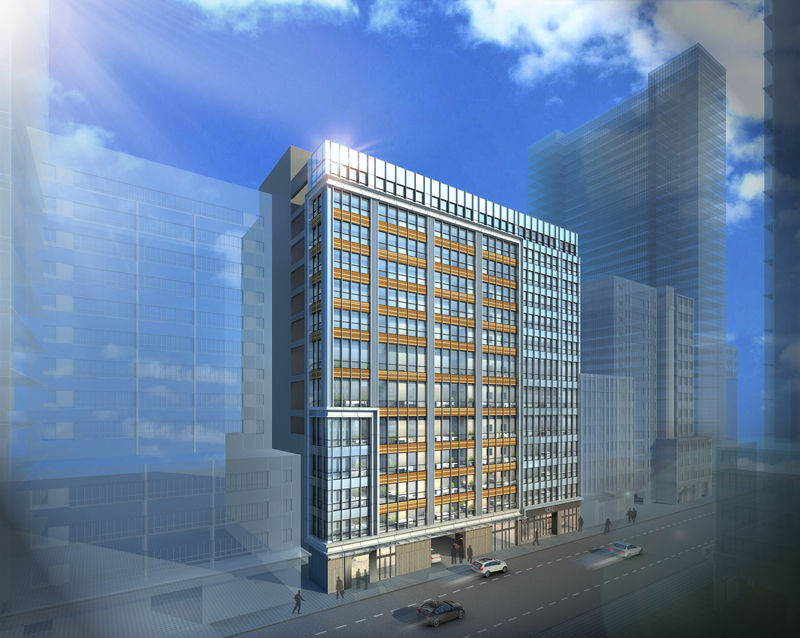 “KOHO’s concept is ‘solution’-based – revitalizing a former industrial building to create high-performing office space where style, quality and location meet flexibility, affordability and peace of mind for occupiers, ” added Mr. Stewart. 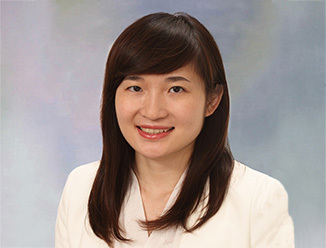 For leasing enquiries, please contact Mr. Ian Stewart, Director of Office Services for CBRE Hong Kong (Tel: 2820 8109).